Almighty God, whose most dear Son went not up to joy but first he suffered pain, and entered not into glory before he was crucified: Mercifully grant that we, walking in the way of the cross, may find it none other than the way of life and peace; through the same thy Son Jesus Christ our Lord. Amen. 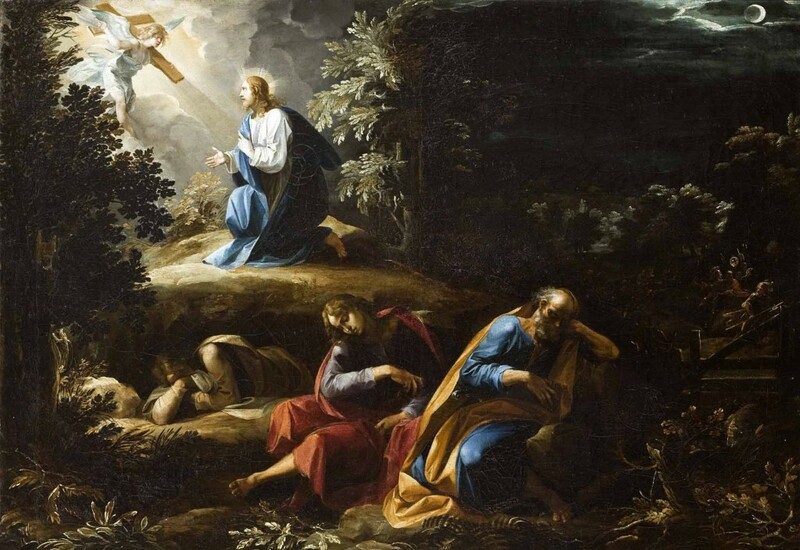 The Agony in the Garden, by Giuseppe Cesari (1568–1640).